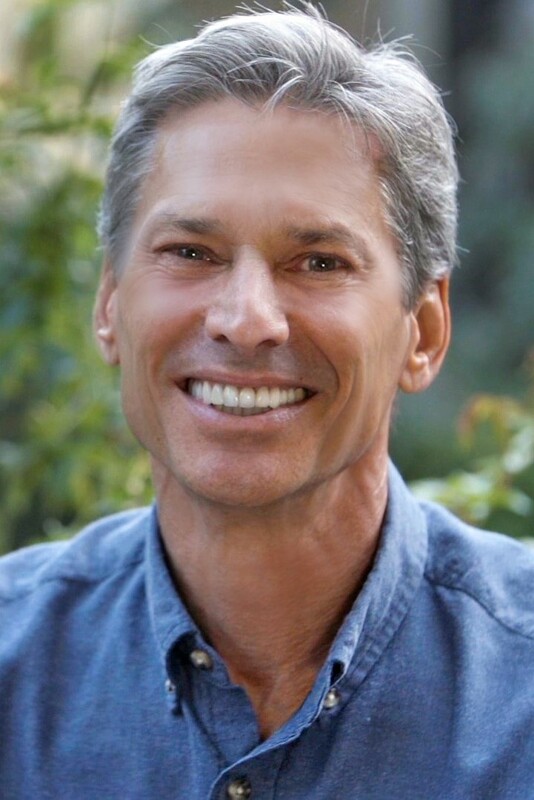 In fact, it’s A Taste for Charity, organized by the Laguna Board of REALTORS® and Affiliates through its Charitable Assistance Fund (bet you didn’t know!). 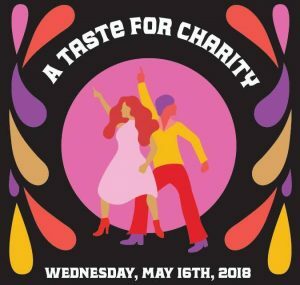 Since 1995, A Taste for Charity has brought the community together by inviting local artists, restaurants, and merchants to contribute their talents and wares to be auctioned off for the benefit of local charities. With a disco theme, this year’s event has been dubbed “Follow the Call to the Disco Ball.” Groovy. Each year has surpassed the last, and this year will be no exception. On May 16 at Tivoli Too, delectable treats will be provided by GG’s Bistro, Carmelita’s Kitchen, Gelato Paradiso, Ivory, Kitchen in the Canyon, Laguna Beach Brewery, Mozambique, Starfish, Skyloft, Taverna by Lombari, The Cliff, Ti Amo-Il Barone and Tivoli Too. If you can’t find something delicious, you’re not hungry. Entertained, you will be, as you browse, libation in hand, the many fine pieces of art and dozens of choice donations from the amazing merchants in our community. This is a town that cares for its own. Judging by the haul of goods that will be offered, the expected proceeds this year will exceed $100,000. Can you dig it? The best part is that all the proceeds stay in Laguna Beach. This year’s beneficiaries include Laguna Beach Community Clinic, Laguna Food Pantry, Laguna Beach Live!, Laguna Beach Seniors, Laguna Plein Air Painters Association, Laguna Radio KX 93.5, No Square Theatre, Wayfinders (formerly CSP Youth Shelter), and The Laguna Beach High School Scholarship Fund. Far Out! So, whether you’re more Donna Summer or John Travolta, bust out the hot pants, jumpsuits and platform shoes, then “Follow the Call to the Disco Ball.” Maybe it’s not “We Are the World,” but we sure are Laguna! For tickets go to: www.lbr-caf.info.